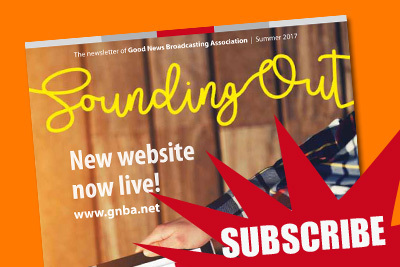 Sounding Out is the newsletter of Good News Broadcasting Association and is produced three times a year. 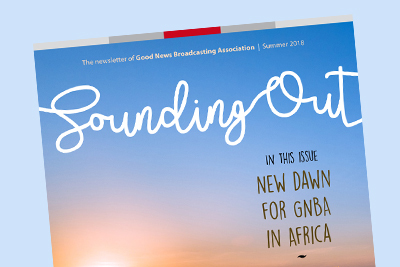 It typically contains the latest news from GNBA, ministry articles, updates from our associates in Poland and Africa and our prayer diary. 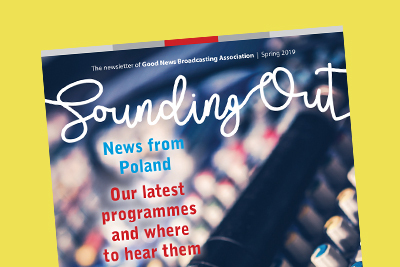 You can receive Sounding Out by post or by email. Click to subscribe.